The Outdoor Education Center features two (2) large interior conference spaces (one heated, capacity 110), five (5) small breakout lounges and rooms, and four (4) dorms capable of hosting 120 people (2 heated dormitories capable of hosting 60 people during winter months). 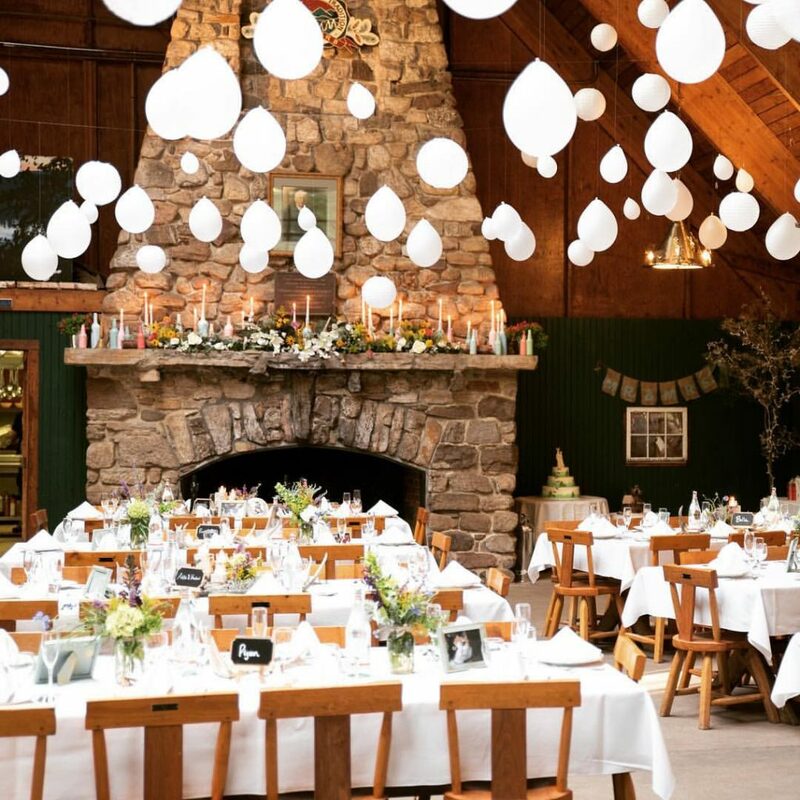 Groups can use the property for activities including a full size multi-use field complex arranged for soccer and baseball, five (5) tennis courts, and over 400 acres of Adirondack wilderness to explore. 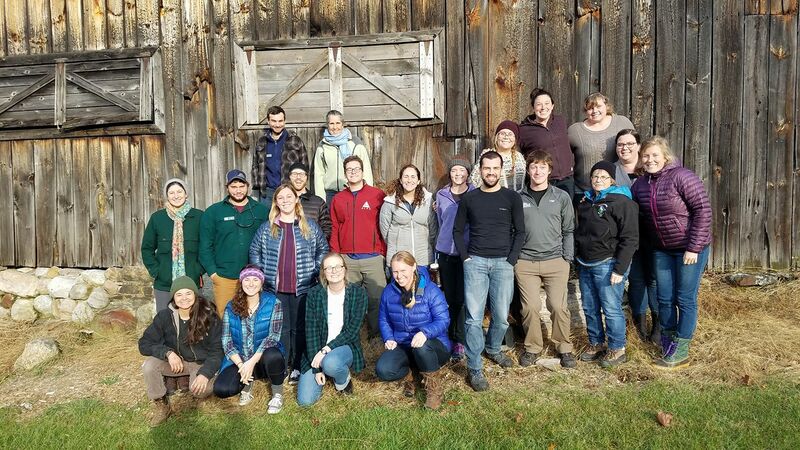 The Outdoor Education Center is in close proximity to Plattsburgh, NY, Burlington, VT, and Montreal, QC, and conveniently located 25 minutes from Plattsburgh International Airport, 1 hour and 20 minutes from Burlington International Airport and 1 hour and 40 minutes from Montreal International Airport. 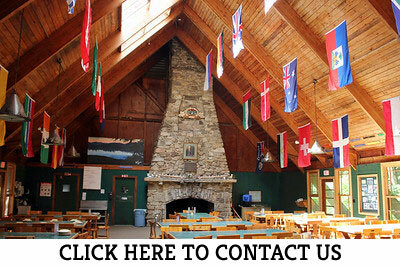 Contact us to arrange your group retreat or conference! A $10 per person surcharge on lodging applies to groups of 10 or fewer.